The Faith Biblical Counseling Center provides training for those interested in learning how to better minister the Word of God compassionately to others in spiritual need. 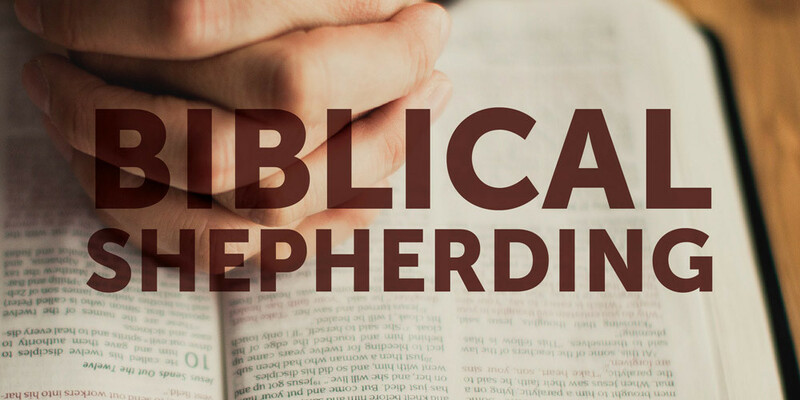 For those desiring to pursue certification, our Biblical Shepherding class fulfills the ACBC “Basic Training Course” requirements. It also fulfills some of the reading and counseling observation requirements. The ultimate aim is to help you become a “skilled spiritual friend,” who is able to help people grow in their relationship with God and their ability to view and respond to life in a God honoring way. Recommended books can be purchased from FBC at the time of registration for an additional cost. Note: Lunch is not provided, but there will be a break from 12:15pm - 1pm, so plan on either bringing lunch or going out. There is a microwave in the kitchen by the classroom. *FBC Members and Regular Attenders: Discounted price available. Please call the church office to receive a Promo Code to use.